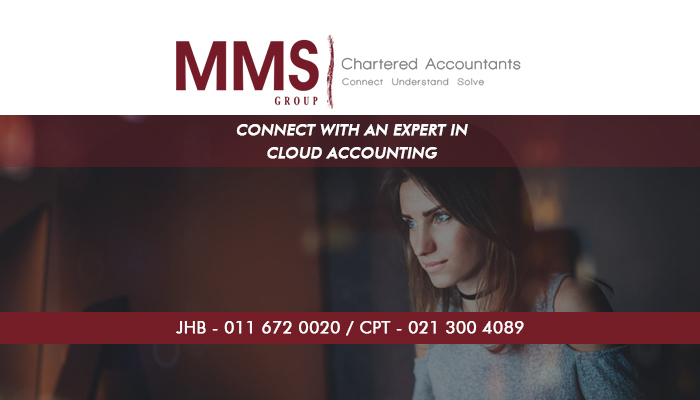 MMS Cloud Accounting is a division of MMS Group – we focus on providing our clients with premium, flexible accounting solutions via cloud accounting. Our cloud accounting solutions are brought to our clients in partnership with Xero. Xero’s cloud accounting software offers a wide range of useful features, as well as an easy to use platform that is ideal for any business owner to manage his/her own accounts. 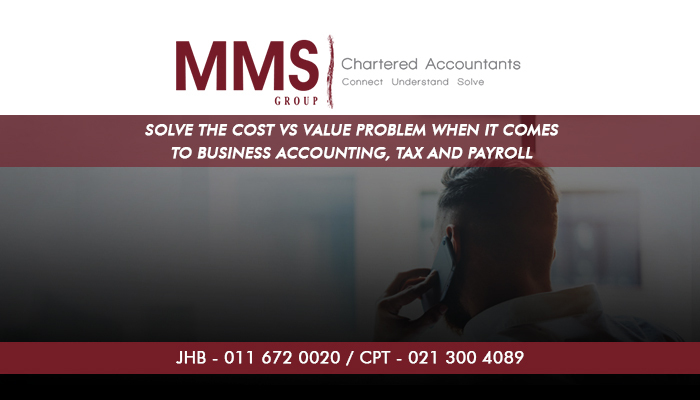 Our team offers to assist with the full integration of your cloud accounting software, and will further offer our expertise when it comes to doing accounts, managing payroll, and meeting taxation requirements. 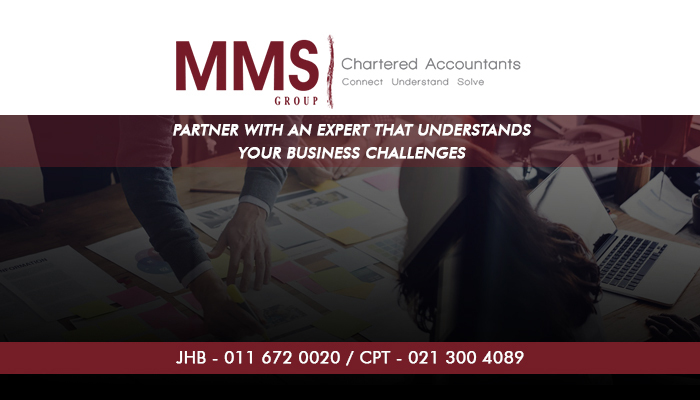 MMS Cloud Accounting offers business owners the freedom of managing their accounts from anywhere via cloud accounting. As long as you are connected to the internet, you can access, edit, and fully manage your accounts. Due to the fact that everything is stored digitally, your accounts will also be more accurate and organised. Our team offers support throughout the transition and will take over the management of your accounts as required. One of the top reasons that clients choose to switch from traditional to cloud accounting is the amount of flexibility it offers – now your accounts can be taken care of remotely, for complete peace of mind. Talk to us about your requirements, today. 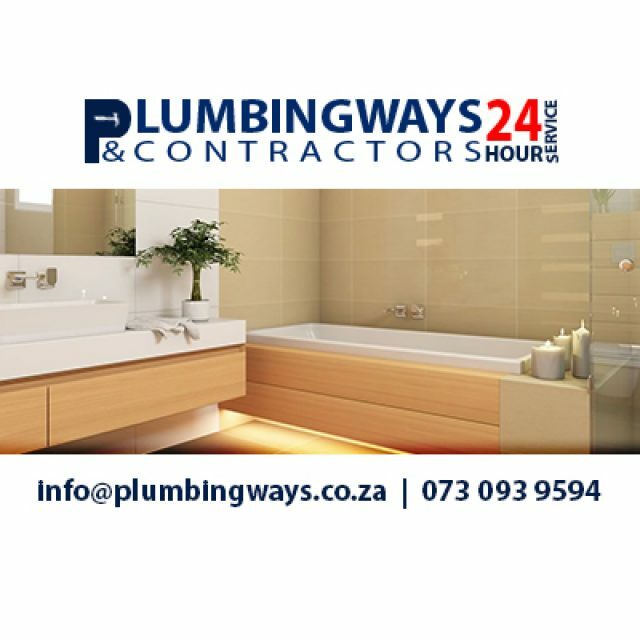 We aim to always offer our best at competitive rates. 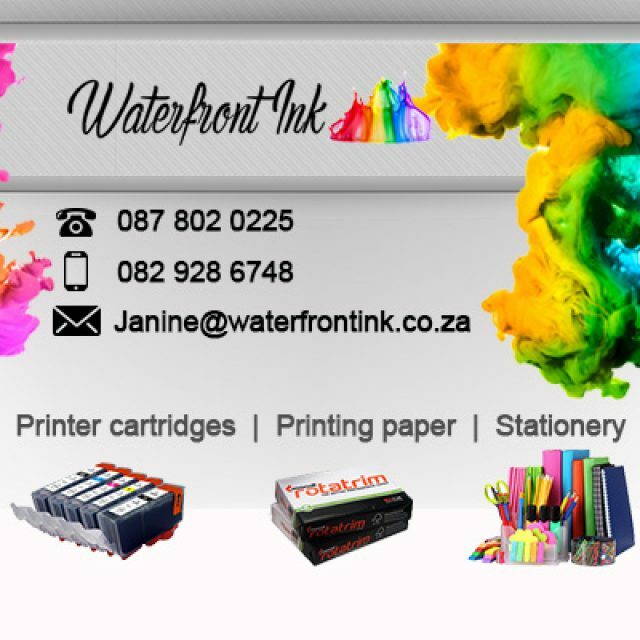 Waterfront Ink – why settle for the rest when you can have the best? 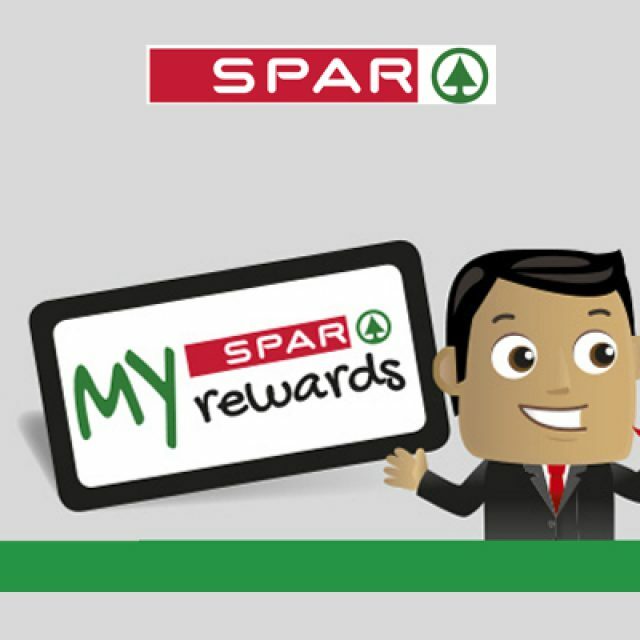 At the Gordon’s Bay Spar, patrons have access to a large range of food, groceries, toiletries and more. 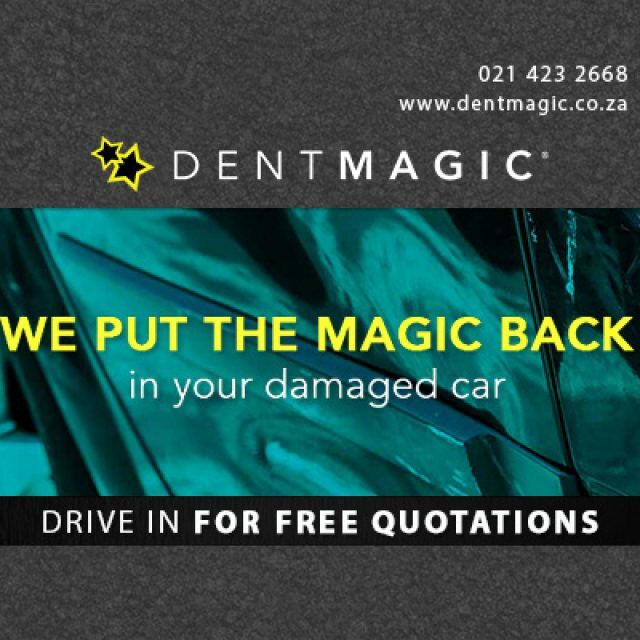 Our customer service delivery is outstanding, which is why Dent Magic is the preferred automotive body repair store of the area!